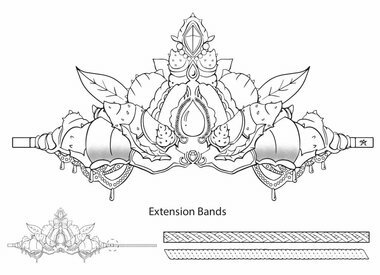 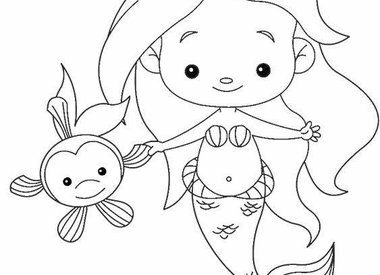 Here you will find nice coloring pages and craft plates that you can download for free. 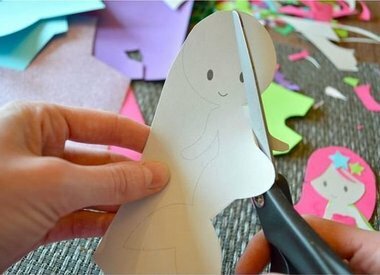 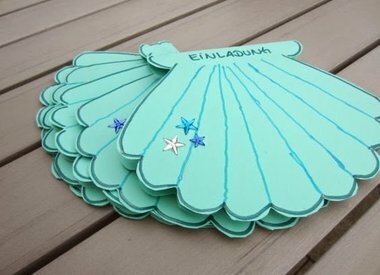 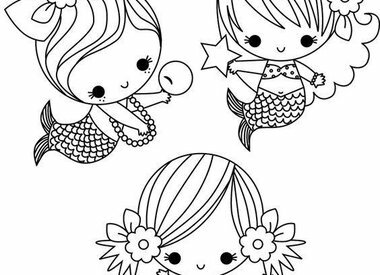 Color or craft during a party or play afternoon your own mermaids or mermaid crown. 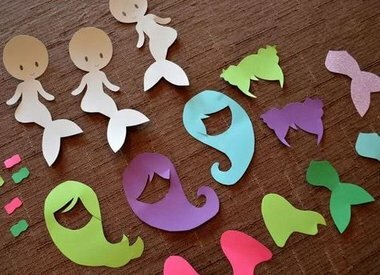 Also take a look at our party accessories, this gives you crazy party all in mermaid atmosphere.